HGE’s Kids Rule the School is back and it’s better than ever! This year, kids can be any teacher (That’s right, ANY teacher! Even the Principal!) on Monday, May 20th! Drawing tickets are available 4/24-5/2. Tickets are $2 each or 3 for $5. Purchase your tickets below. Entry Forms can also be turned in at morning drop-off (near the carline) or to Homeroom teachers. Click HERE to download an entry form. * No tickets will be sent home with students. Ticket sales are open until Noon on May 2nd The drawing will take place at Hunter’s Green Elementary at 1:30pm on May 2nd and will be announced on the Morning Show on May 3rd. No purchase necessary. For full drawing rules, please click HERE. To volunteer to help with Kids Rule the School click HERE. 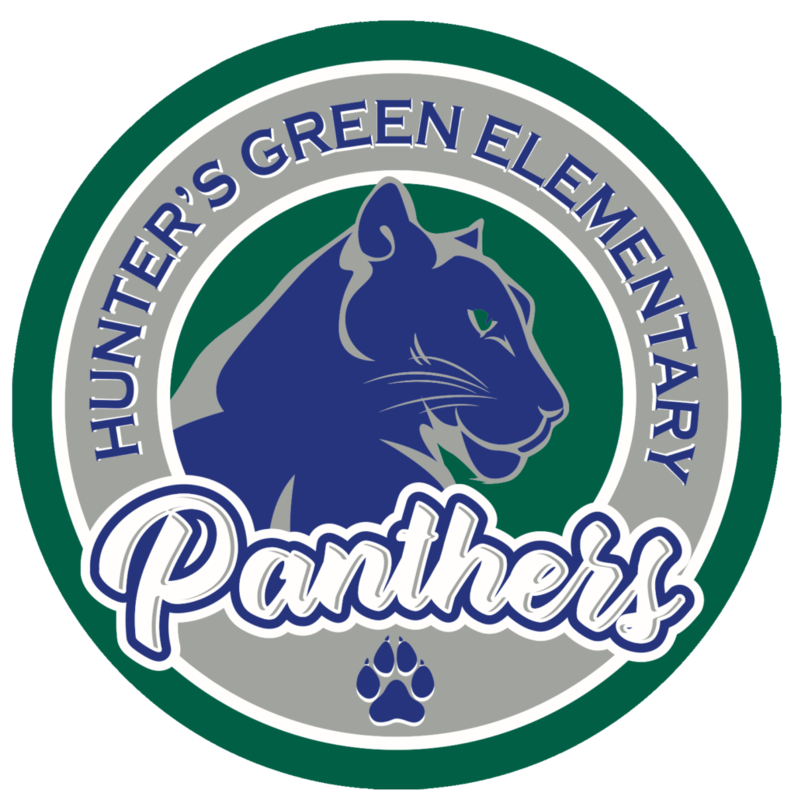 *Funds raised support Hunter’s Green Elementary PTA Fundraising, a 501(c)3 Non-Profit.